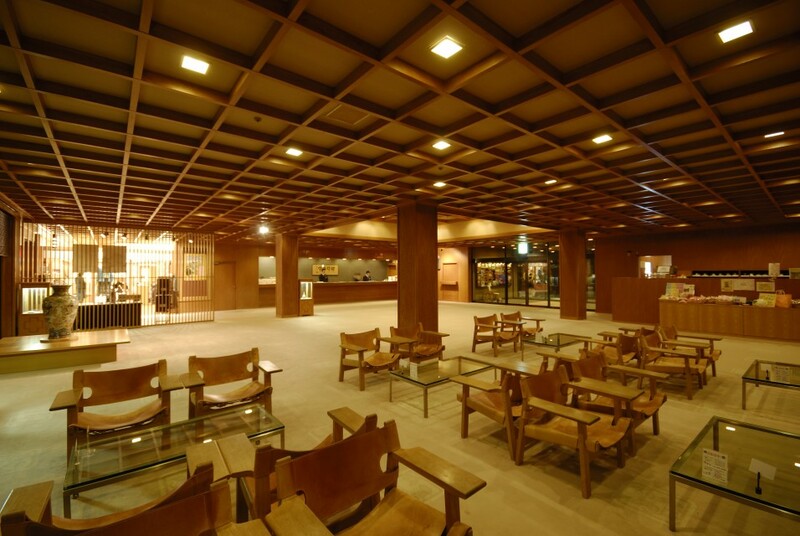 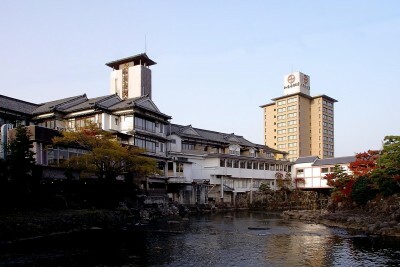 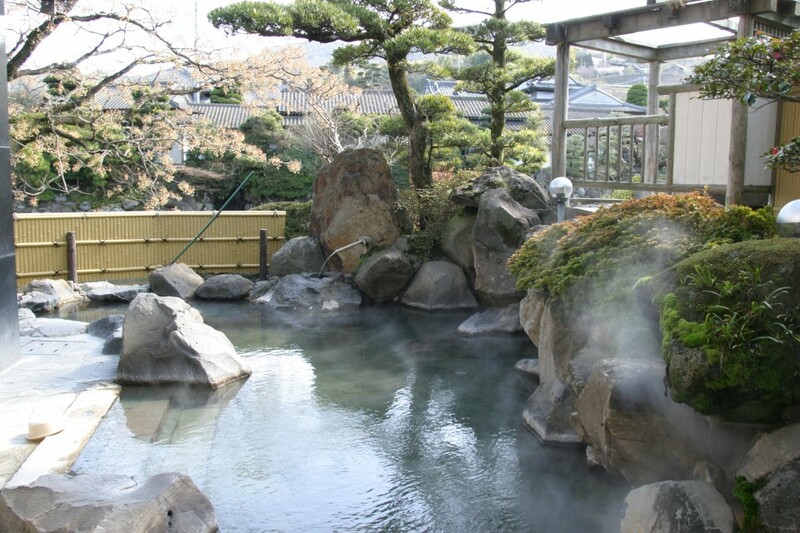 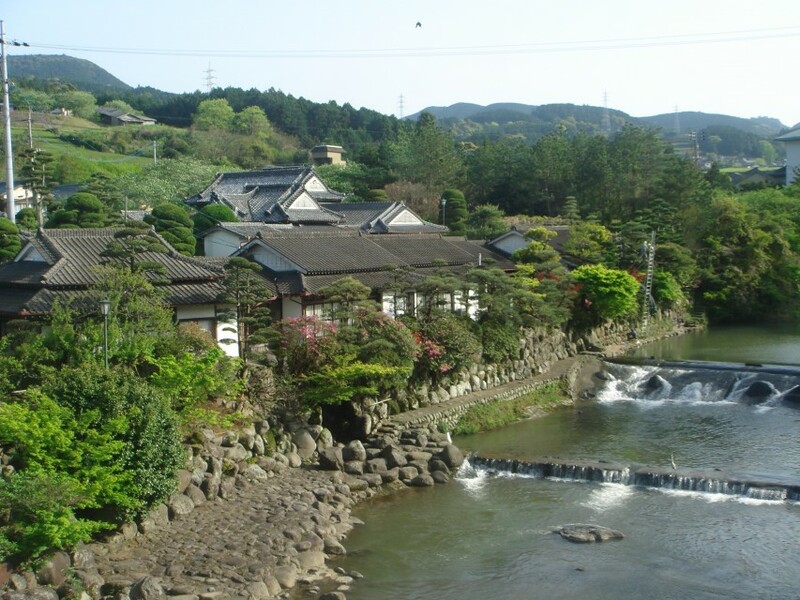 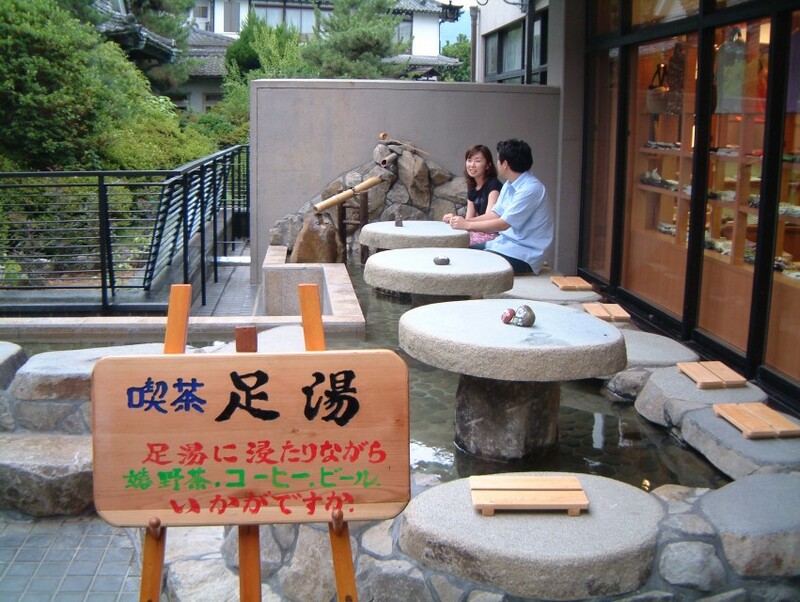 Book Wataya Besso in Ureshino Onsen— Famous as one of the three major Japanese skin beautification baths. 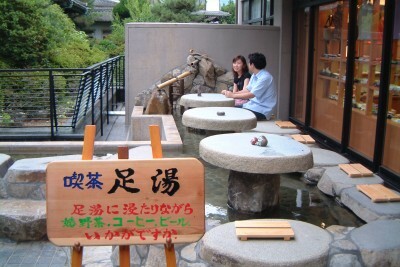 A long standing hot spring ryokan with pure 100% “kakenagashi” (never recycled). 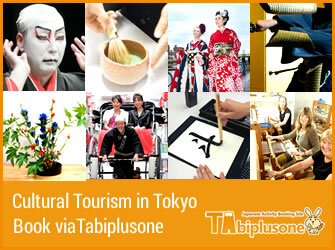 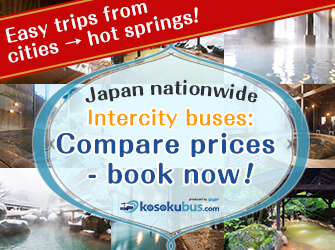 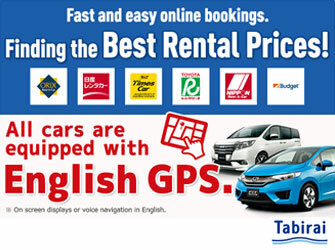 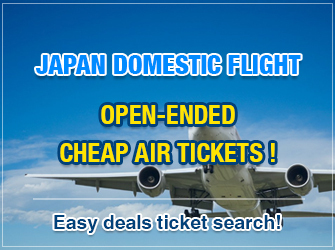 80 min by highway express bus from Fukuoka Airport. 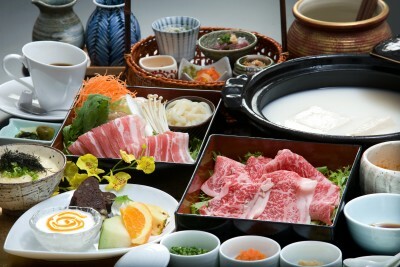 Famous local Japanese beef from Saga Prefecture. 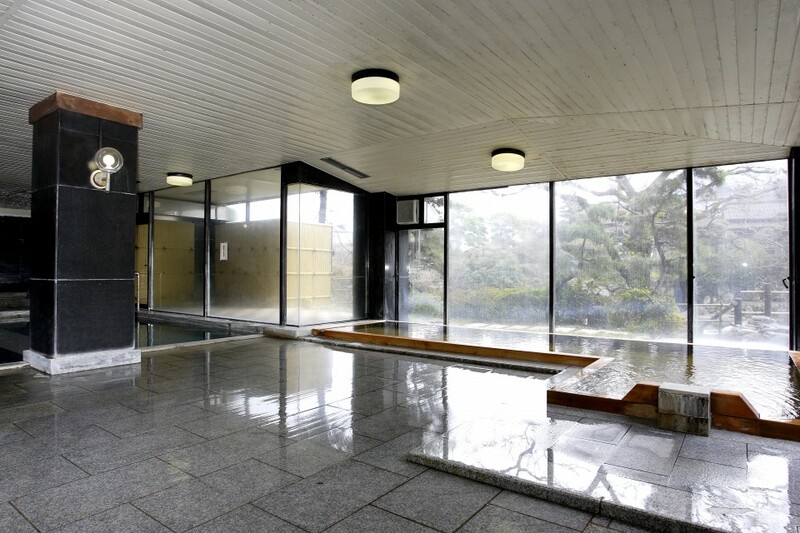 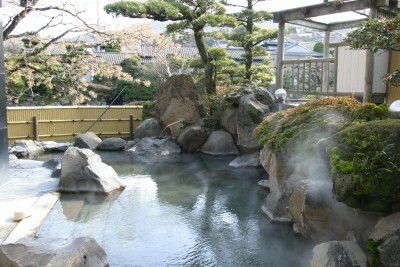 One of the three major skin beautification baths in Japan. 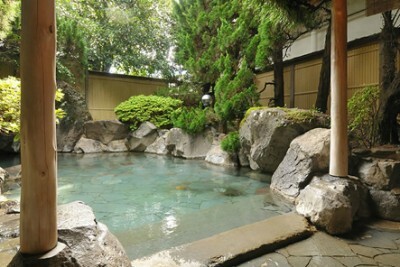 The water is good for anemia, cuts, skin beautification, etc. 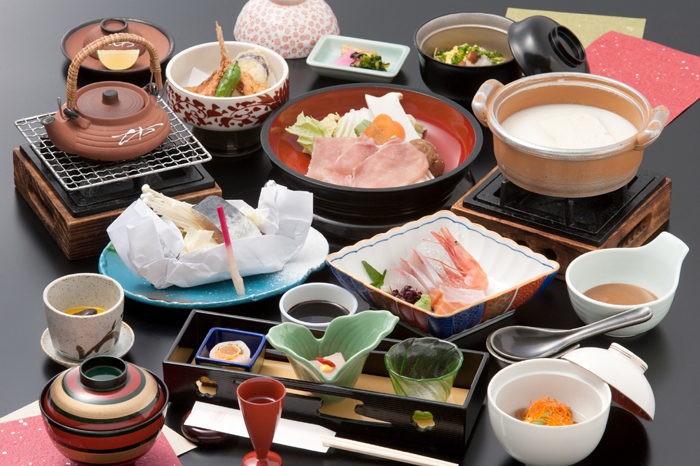 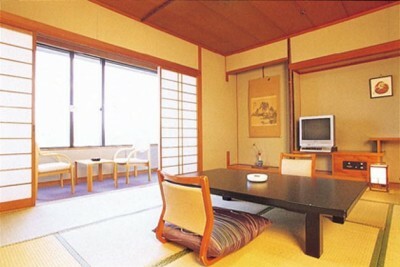 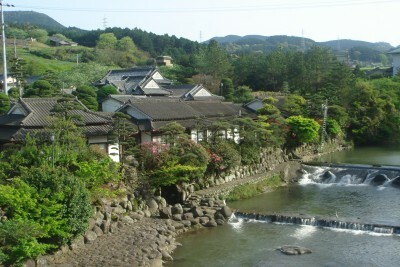 Numerous VIPs and celebrities, including Emperor Showa, have stayed at this ryokan. 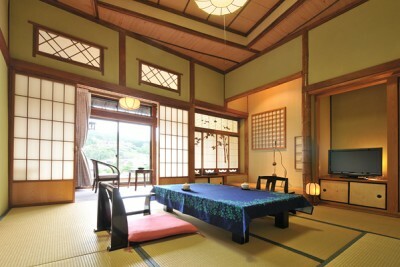 This ryokan stands together with a large Japanese garden on a 99,000 square meter property. This ryokan features both a traditional Japanese architecture relocation of a Nabeshima Clan villa and modern hotel elements.